There are so many things to do in Vegas, but most are associated with the nighttime. We've compiled the ultimate list of things to do in Las Vegas during the day to get you out of the hotel room, and exploring this fun city! If you want to get out of the city and off The Strip, and love to be outdoors, then these adventures might be just what you're looking for during the day. One of the engineering marvels of our time, the Hoover Dam is a must-see! Take the Dam tour for $30 and you'll also get to see the power plant. It's a one hour guided tour, but plan 2 hours there to see everything. It's a 45 minute drive from the Strip to the Dam, so for many people, a bus or trike tour is one of the best ways to get there. 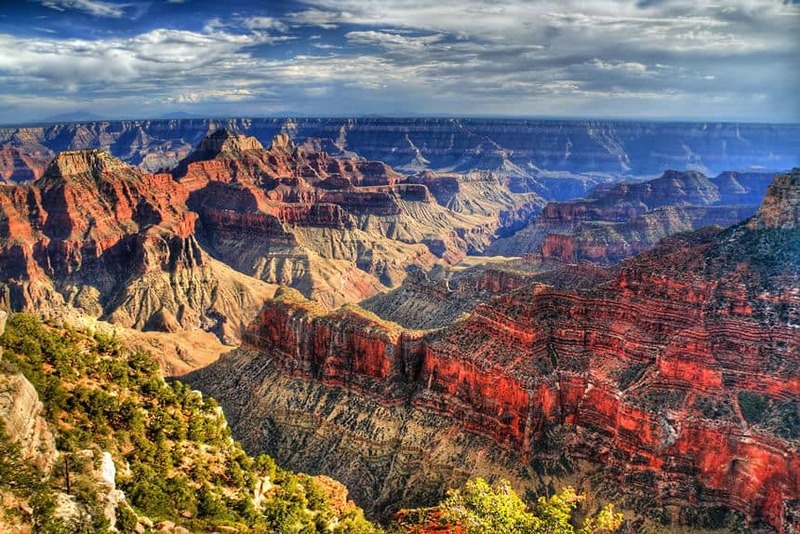 If you continue east two hours from Hoover Dam, you'll find the West Rim of the Grand Canyon, one of the 7 Wonders of the World! You can experience three viewpoints from the Hualapai Indian Reservation, take a walk on the glass-bottomed Skywalk over the Grand Canyon, and even take a helicopter tour to the floor of the canyon for a pontoon boat ride. If you want to experience the park from the South Rim, considered the best entrance to the Grand Canyon with the best views, you'll need to travel a couple hours south. This makes for a long day from Vegas, so we'd recommend staying overnight to fully enjoy everything there is to experience. If you're ready to kick up some sand in the Nevada desert, a dune buggy or ATV tour is right up your alley. 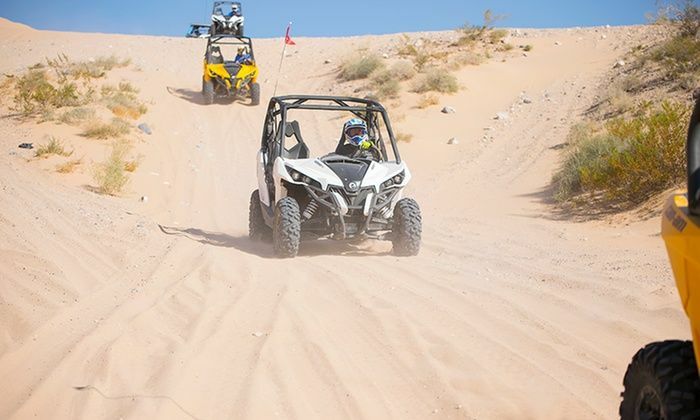 Tours will pick you up at your Las Vegas hotel and take you 20-30 minutes north to Nellis Dunes, or south to Primm Valley, or El Dorado Canyon for small group tours in your atv or buggy of choice. Thrill seekers and beginners alike can find a tour perfect for them! 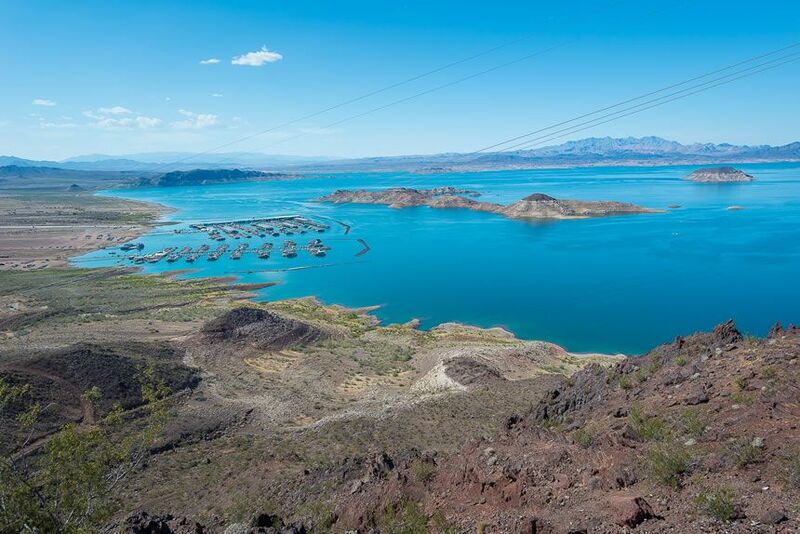 The largest reservoir in the United States, Lake Mead is a beautiful scenic trip worth the short drive and $20 per car entrance fee. So whether you enjoy jet skiing, camping, swimming, boating, hiking, or leisurely picnicking and sight seeing, Lake Mead has it all! 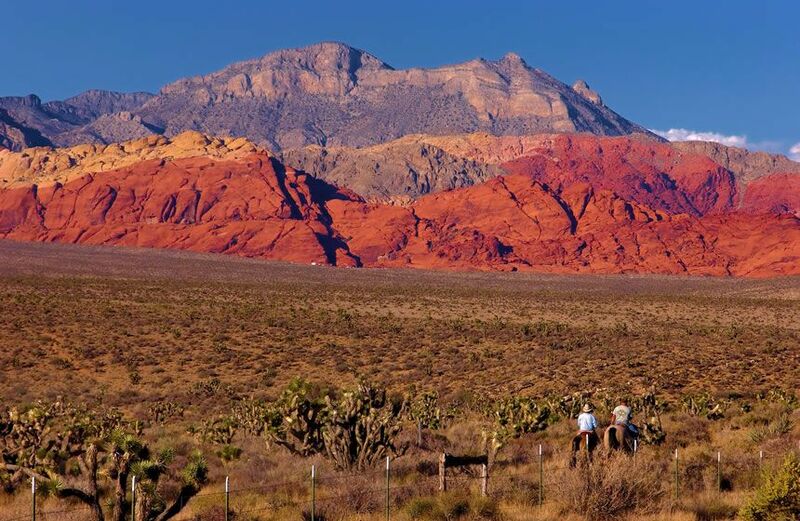 Over 195,000 acres within the Mojave Desert, Red Rock Canyon has stunning red cliffs, perfect for climbing, 26 different hiking trails, a campground, a 13 mile scenic drive to see all kinds of wildlife, and a live Tortoise habitat. One of the most peaceful ways to see Vegas! 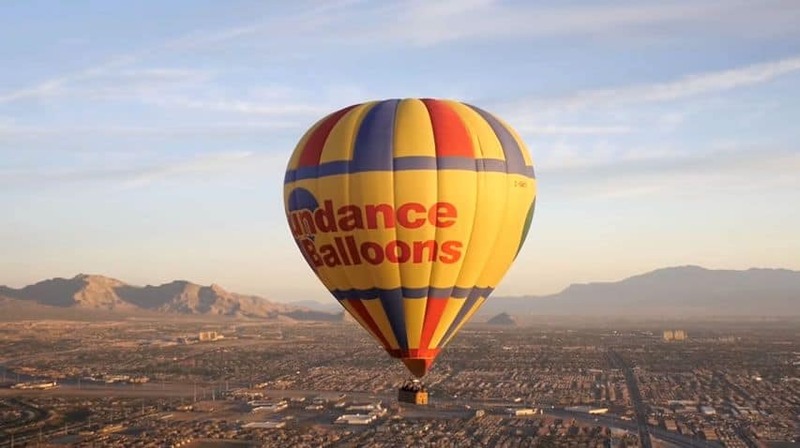 Whether you prefer a romantic sunset ride, or a family fun sunrise event, there is a balloon flight for everyone (unless you're afraid of heights). 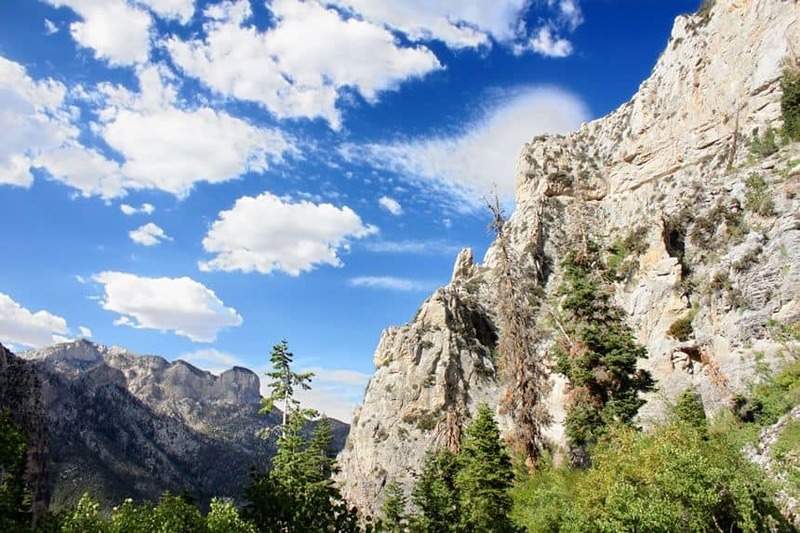 If you're looking for a quiet retreat only a half hour from the Strip, Mount Charleston has hiking trails up and through the almost 12,000 feet high mountains. And, if you're in Vegas over the summer, Mount Charleston is about 25 degrees cooler than the Strip, so its a great way to breathe some fresher, cooler air. 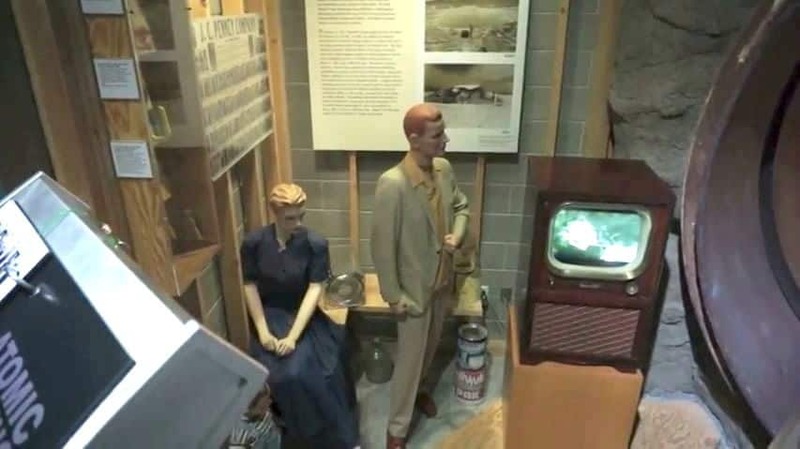 As part of the Smithsonian, the Atomic Testing Museum walks you through the history of Nevada's nuclear testing during the Cold War and beyond. You can see a large nuclear reactor, the first air-to-air missile, and personal atomic weapons like the Backpack Nuke and the Davy Crockett Weapon system. The Mob Museum is unlike any other museum you've ever seen. 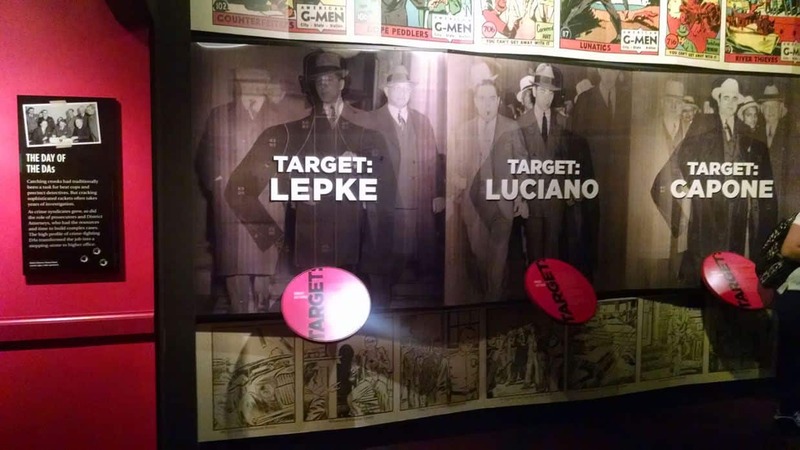 There are interactive displays like the Line Up where you get a booking card and stand alongside mobsters in a police line up. Listen to what the wire taps sounded like, shoot a machine gun at the G-Men, and try the simulated weapons training the police underwent. Make sure to go to the second floor for an exact replica of the courtroom for the Kafauver Hearings in Las Vegas. On your way out you'll see the 100 Years of Made Men wall, where you're sure to recognize the names and faces of notorious mobsters. The Titanic Exhibit in the Luxor is an amazing trip back in time with over 200 actual artifacts from the oceanliner, a huge piece of the ship, and a recreated grand staircase. One of the notable parts of the tour is your entrance ticket, or boarding pass, which contains the name of one of the actual passengers on the Titanic. As you leave, you are able to see if your passenger lived or died. It is a moving experience. The Neon Boneyard is a 2 acre outdoor museum showcasing over 200 neon signs and 11 restored signs, which are lit during the night tours. 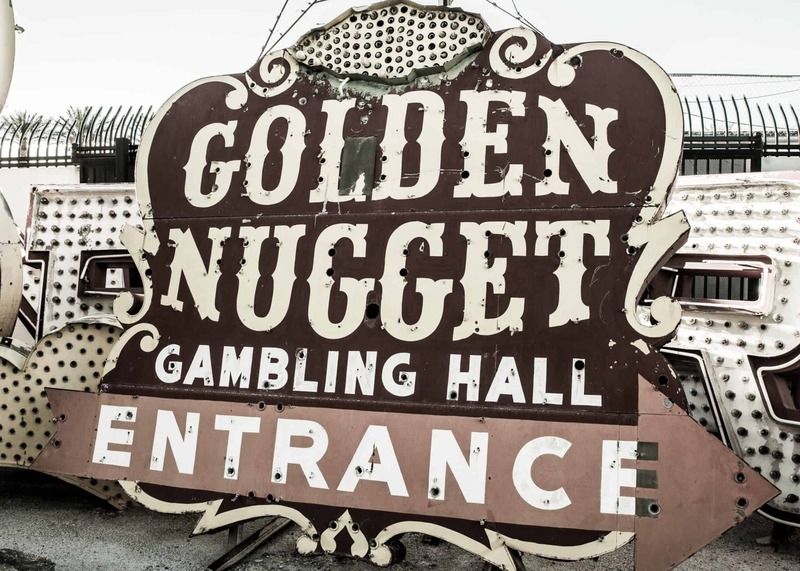 This is a fun walk through old Vegas! Hour long guided tours run every 20 minutes from 10am til 11pm, and should be booked in advance online. This might be the closest any of us get to the celebrities featured in Madame Tussaud's Wax Museum. Take a selfie with presidents, sports legends, music icons, and movie heros. 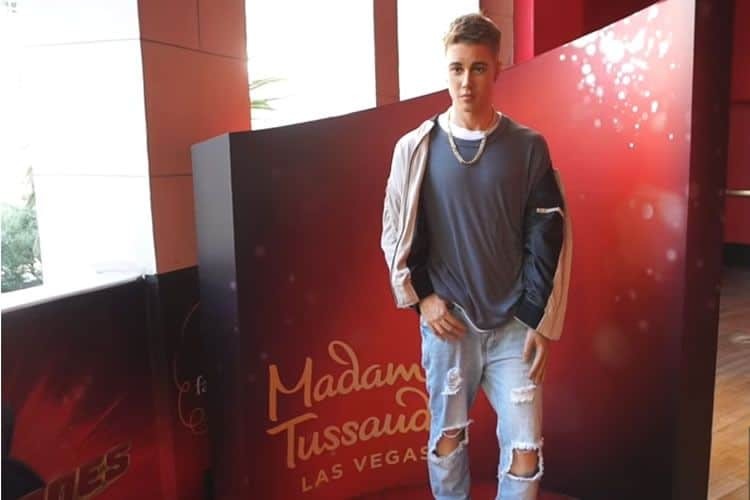 The museum adds new wax figures regularly, so you'll always see something new. They have a partnership with the Mob Museum and the Rolling Stones Exhibit for discount tickets. 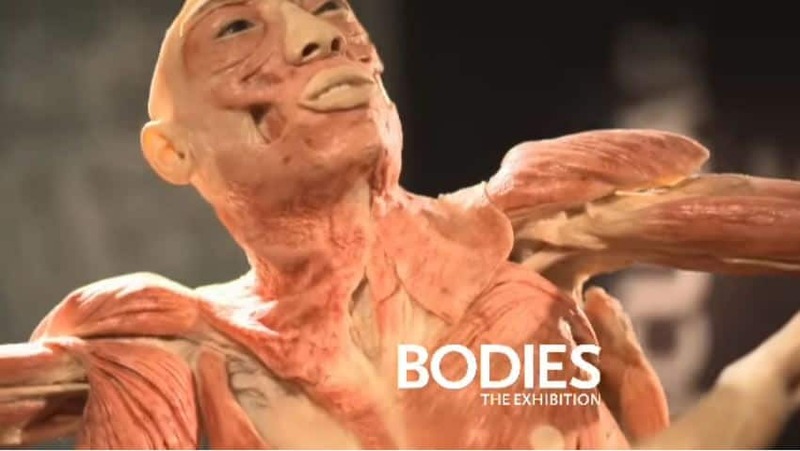 This amazing exhibit of over 13 whole real human bodies that have been preserved along with over 200 organs. It's interesting to see how the lungs change with smoking, and the growing fetus at each stage of pregnancy. If you love the show, or just want to be the investigator for an hour, then CSI: The Experience will let you follow the clues, examine the hair strand DNA and analyze fingerprints to solve the case. The Bellagio Gallery of Fine Art has a small ever changing collection of paintings, and sculpture. But their exhibits, which change every 3-4 months, are the highlight and keep you coming back. Make sure to listen to the audio tour that comes with admission, as it will give you context and history you wouldn't have known otherwise. If you love the Marvel Avengers, the Avengers STATION at Treasure Island will be a hit, especially with kids. 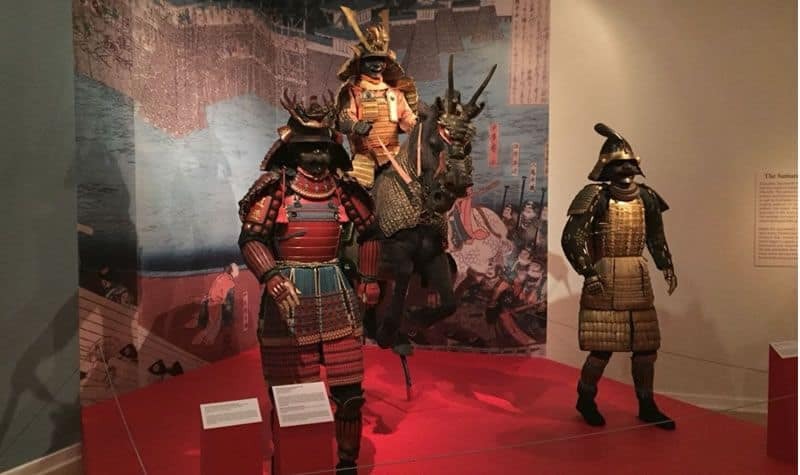 This interactive tour and exhibit can be pricey at $35/person so make sure to take advantage of one of the deals below. Off the Strip, there is a 10,000 sq ft building full of every pinball machine you've ever imagined. The Pinball Hall of Fame is more of an arcade than a museum because you can play all the games. Most games are one or two quarters to play, so its a great way to have some fun without breaking the bank. While Vegas has become expensive, there are still several amazing and fun things to do in Las Vegas for free. The Bellagio Fountains is an almost magical dance of water to an array of iconic and popular songs. Shows are short but occur every 15 minutes or so depending on the season and time of day. This is a must-see even if you're not staying at the Bellagio Hotel, and one of the best free shows on the Strip. 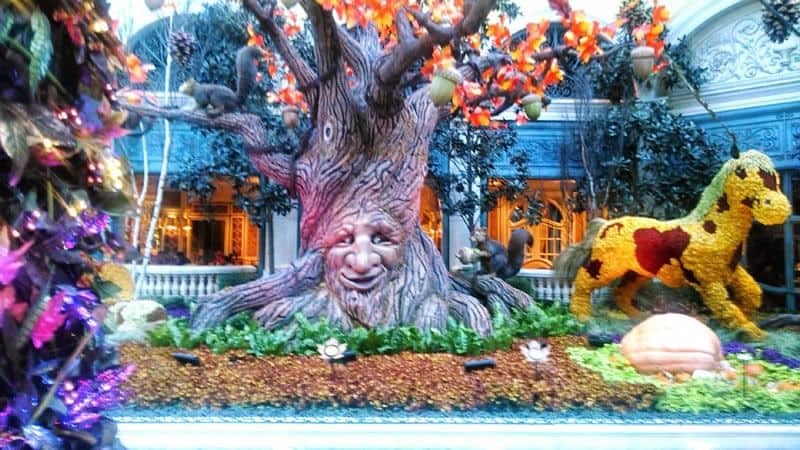 The Bellagio Conservatory is equally amazing with their larger than life seasonal creations. As you walk into the Botanical Gardens, you feel as though you've been transformed into a wonderland of the season with almost every figure covered in flowers. The Fall of Atlantis in Caesar's Palace is an animatronic performance of the Gods. If you're in the Forum Shoppes catch this free show full of fire and water. What's a trip to Vegas without the almost mandatory selfie next to the iconic Las Vegas sign. While there's always a line, its worth the wait! Streetmosphere at the Venetian's St. Mark's Square is a lesser-known free show on the Strip, but by far the most talented cast. These opera singers, stilt-walkers, and jugglers perform six times daily. The living statues are also a site to be seen which are on display before and after performances. 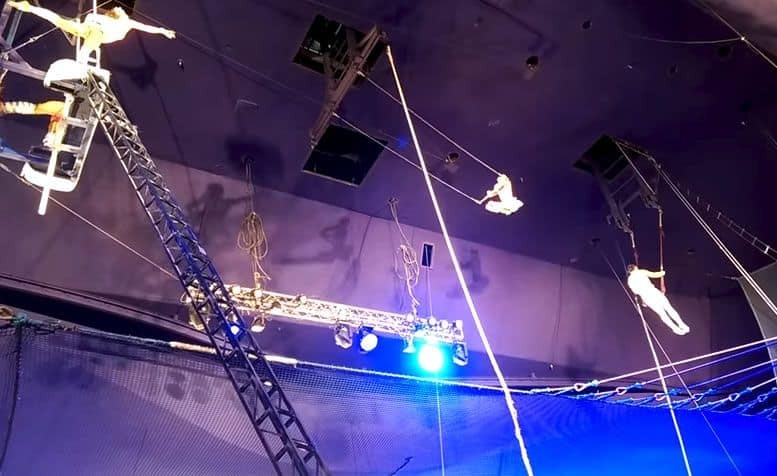 Circus Acts at Circus Circus is a free show every hour from 11:30am until 12:30am daily. There are nine different acts including jugglers, high wire acrobats, unicyclists,silk aerialists, and of course, clowns. The weekly schedule is found here. 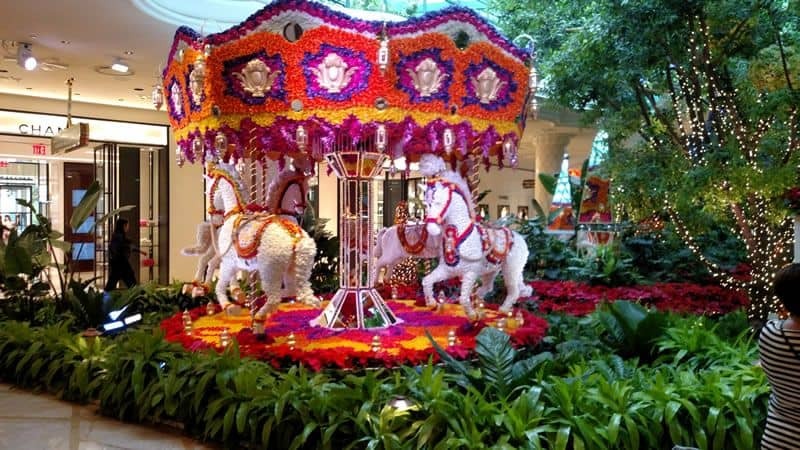 The Wynn Botanical Garden is less formal than the Bellagio Conservatory, but you'll find as you walk through the Wynn, there are gorgeous gardens and floral structures of hot air balloons and a carousel. 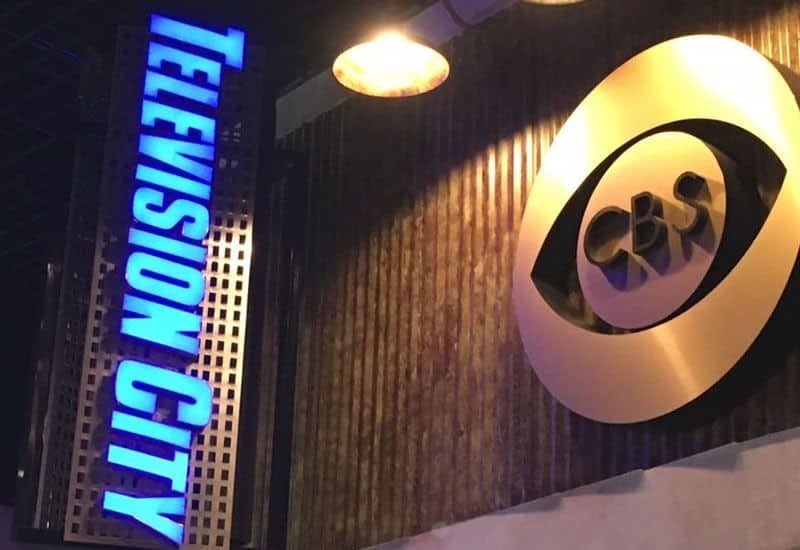 Spend an hour and watch and review a new CBS pilot at Television City Research Center. You could even be selected to earn $75 to $100 for your feedback. Who's ever heard of making money in Vegas without gambling? Inside the Miracle Mile Shops at Planet Hollywood, the Indoor Rainstorm is an interesting reenactment of a beautiful rainstorm complete with thunder, lightning, fog, and rain in the middle of the mall! It runs every hour on the weekdays and every half hour on the weekends. When most people think of Las Vegas, nature and wildlife aren't the first things that come to mind. But, surprisingly there are many places to experience wildlife up close and personal, even in this man made city in the desert. You will be transported through lush greenery, palm trees, streams and waterfalls as you walk through the Flamingo refuge to find the pink flamingos standing under a giant palm tree. 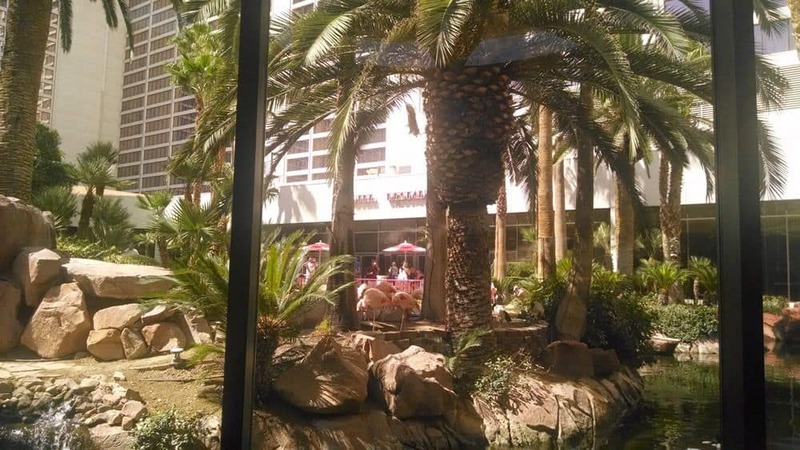 You can also see the flamingos, koi fish and turtles from the window of the Flamingo's Paradise Garden Buffet. Mandalay Bay created the Shark Reef Aquarium, giving visitors a look under the sea while in the desert. With two walk through underwater tunnels you can see exotic fish, 100 sharks from 15 species, sea turtles, and rare Golden Crocodiles. There are plenty of interactive features including a Touch Pool, touch walls, simulated ice flow, teaching robot penguins, and a huge 270 degree film with motion simulator. The Secret Garden reminds you of a lush tropical rainforest full of all sizes and species of cats, and the Dolphin Habitat opens into a large pool and stadium seating to watch the dolphins perform. 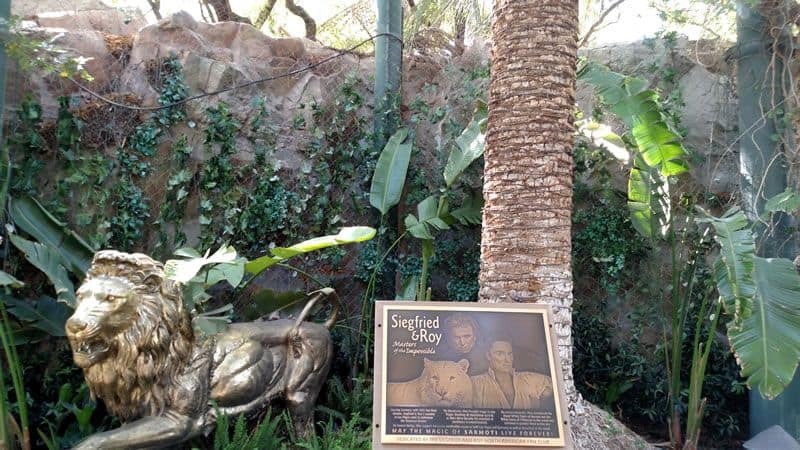 Siegfried and Roy's is an oasis in the desert where you can escape the hustle and bustle of the Strip for an hour or two and enjoy these amazing creatures. Adventuredome is America's largest theme park situated within Circus Circus with something for everyone in the family - young and old. They have two fast roller coasters, one coaster for the little ones, bumper cars, mini golf, a carousel, rock climbing, arcades, 25 rides in total, and a 4D Theater. Lots to do under one dome, and its free to get in, and you only pay for the rides you go on, or you can get a wristband for unlimited fun. Insanity - get spun 900 feet above the Strip by a large mechanical arm. X-Scream - this is a mostly flat ride that is just as scary as the others, catapulting you over the edge of the tower and quickly stops you leaving you dangling. SkyJump - like bungee jumping, you are harnessed up and take an 854 feet leap off the largest observation tower in the country! While the Big Apple or Manhattan Express roller coaster is no longer one of the best coasters in Vegas, it is iconic, in the center of the Strip, and one of the most ridden roller coasters in the US. Fly over downtown Vegas' Fremont Street under the canopy. You can do the Zipline sitting up, which is 2 blocks long and 7 stories up. Or, you can opt for the Zoomline flying super hero style 11 stories up and 5 blocks long. Save $5 when you fly before 6pm. The Voodoo Zipline at the Rio takes you from the 50-story Masquerade Tower to the 20-story Ipanema Tower at 33 mph, and backwards to where you started! 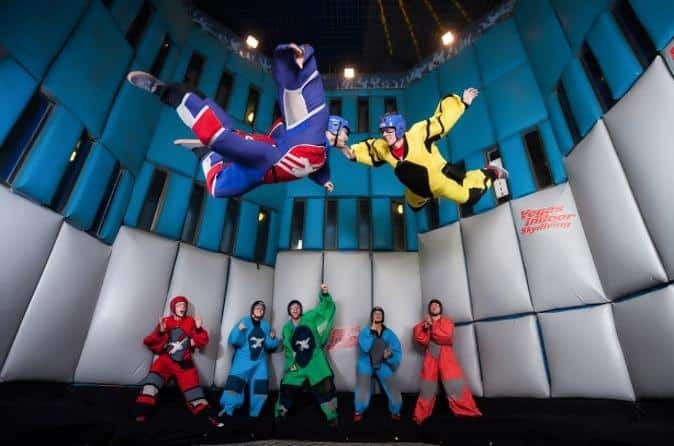 If you ever wanted to experience the thrill of skydiving without jumping out of a plane, indoor skydiving is the perfect middle ground. It's safe, exhilarating and can be done in groups or families. 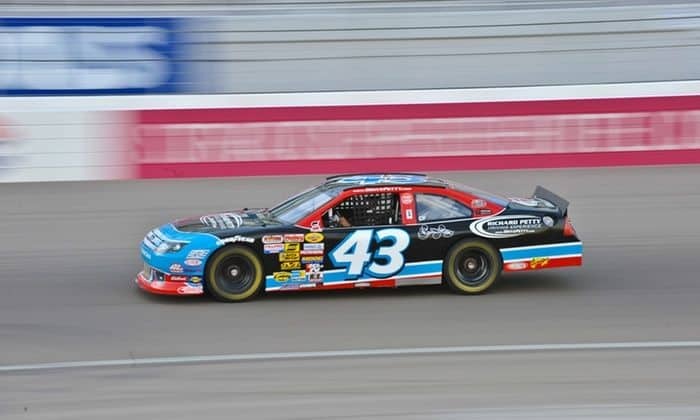 If you want to experience the speed of exotic cars, like a Ferrari or Lamborghini, or lap the track at Las Vegas Motor Speedway NASCAR style, this is the perfect thing to do during the day in Vegas. Go for the ride of your life in the car of your choice! If you can't make it to Venice, Italy, the gondola ride at the Venetian Hotel is the next best thing. Be serenaded by your gondolier as you float down the Grand Canal inside along the shops, or outside under the Rialto bridge. 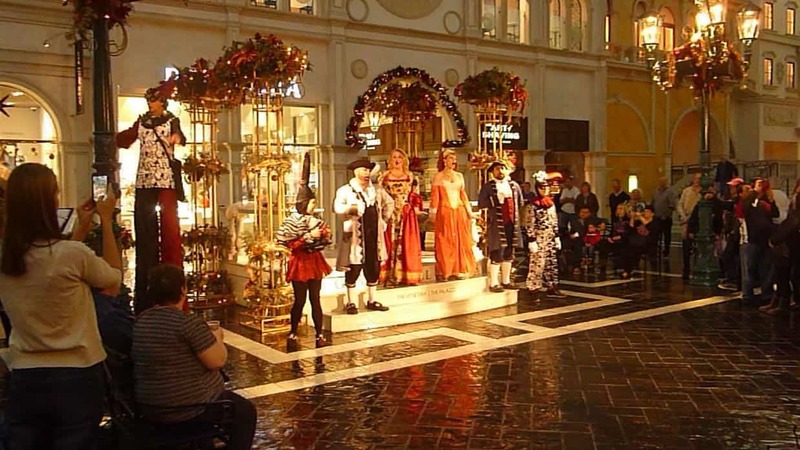 The Fashion Show Mall on the Vegas Strip is like any other mall you'd find around America, except that it regularly hosts fashion shows from famous designers on a cat walk that runs down the middle of the mall. With 250 stores, large department stores like Saks Fifth Avenue, Nordstroms and Neiman Marcus, and 25 restaurants featuring Maggiano's, Benihana's and Ra Sushi, there is plenty to see. Las Vegas is such a mecca of shopping, they have not one, but two outlet malls. One is outdoors, while the other is inside for those super hot desert days. One is not necessarily better than the other - just different. 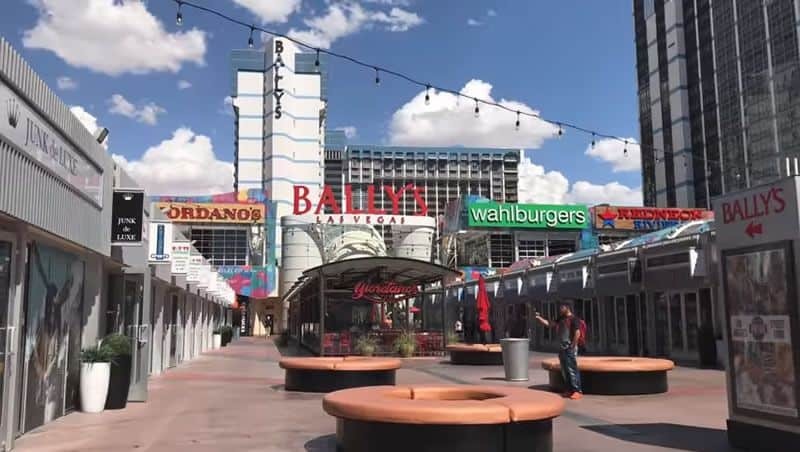 At the north end of the Strip, this open-air mall features 175 outlet stores and a new Cheesecake Factory for a sit-down meal. Stores include Coach, Kate Spade New York, Michael Kors, Neiman Marcus Last Call Studio, Nike, Saks Fifth Avenue Off 5th, Tory Burch and many more. 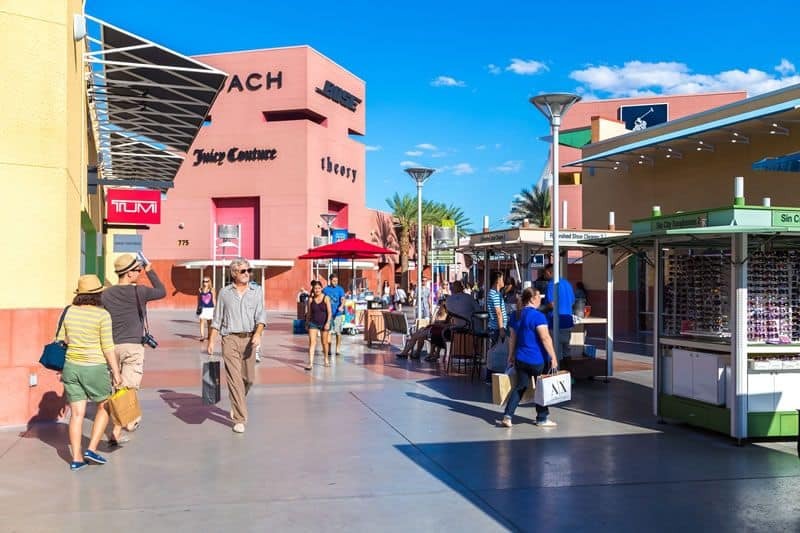 Located 2.5 miles south of the Strip, this climate controlled indoor outlet mall has 145 stores including Polo Ralph Lauren, Timberland, DKNY, Addidas, True Religion, and Tommy Hilfiger. The Forum Shops at Caesar's Palace is a sister shopping mall to the outlets mentioned previously. Did you know this is the highest grossing mall in the United States? 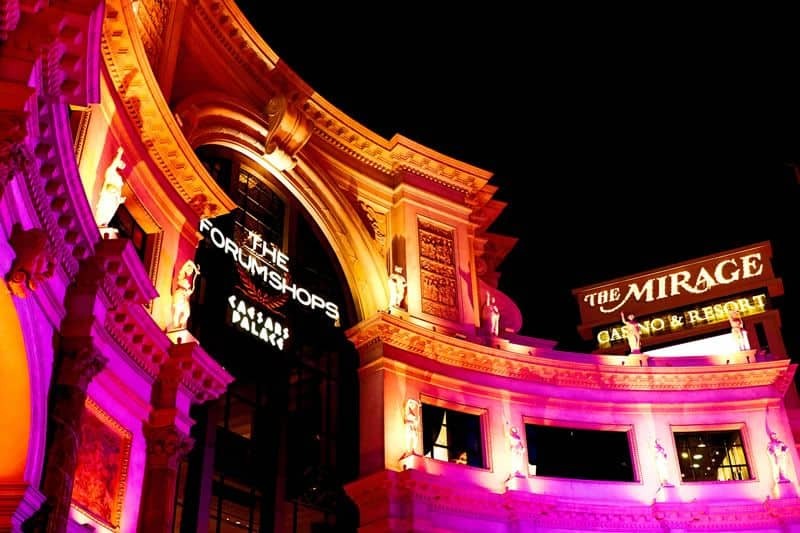 Smack dab in the middle of the Las Vegas Strip, the Forum Shops boast more than 160 stores with both high-end and affordable offerings in a beautiful environment. They also offer the free Atlantis show & Aquarium, ten sit-down dining options, and statues and even a reflecting pool. The Grand Bazaar Shops at Bally's is a relatively new addition in early 2015. If you're tired of the fancy malls on the Strip, why not stroll through the open-air Grand Bazaar to find some quirky and laid back stores and restaurants. With 15 restaurants featuring Wahlburgers, Redneck Riviera, and Blue Ribbon Fired Chicken, and specialty stores like Swarovski, Havianas, and find magic shops, handmade cosmetics, and a dog boutique. 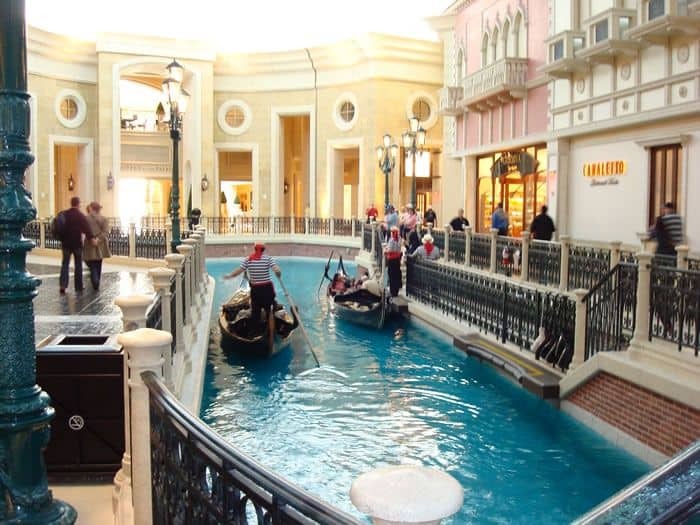 The Venetian's Grand Canal Shoppes are unique because of the environment, made to look like the streets in Venice Italy alongside the Grand Canal running through the middle of the mall with the famous Gondola Ride available inside or out. As you shop along cobblestone walkways, you look up to a blue sky ceiling so you feel as though you are outside, while still enjoying the climate controlled indoors. Featuring the only Barneys New York in Vegas, the Grand Canal Shoppes have over 160 stores, and more restaurants than you can enjoy. You'll also find in St Mark's Square, Streetmosphere, the free opera like show. The Miracle Mile Shops at Planet Hollywood get a lot of foot traffic because they are right in the center of the Strip, and easily accessible from the Strip. 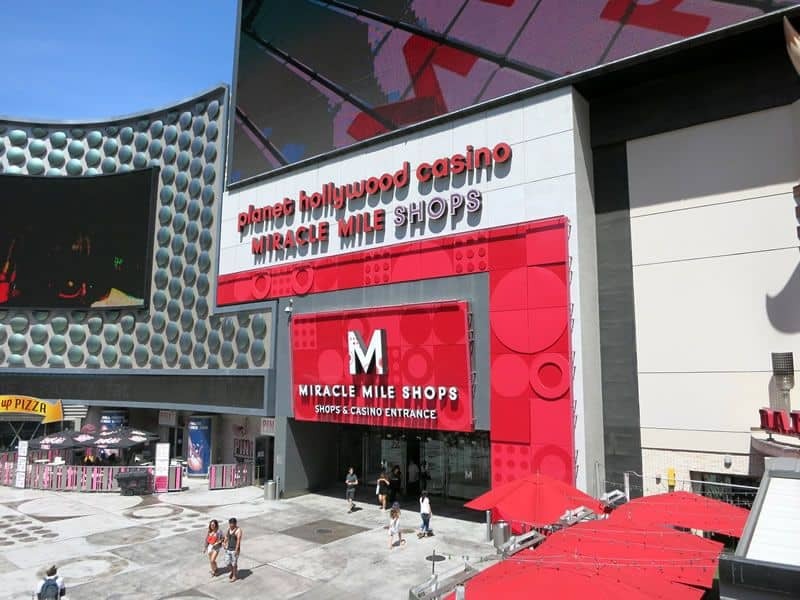 With fewer high-end stores, Miracle Mile has more stores you'd see in your local mall. You will find one unique features - the Indoor Rainstorm, we mentioned earlier. The Shops at Crystals features one of the largest collections of luxury brands in one place. 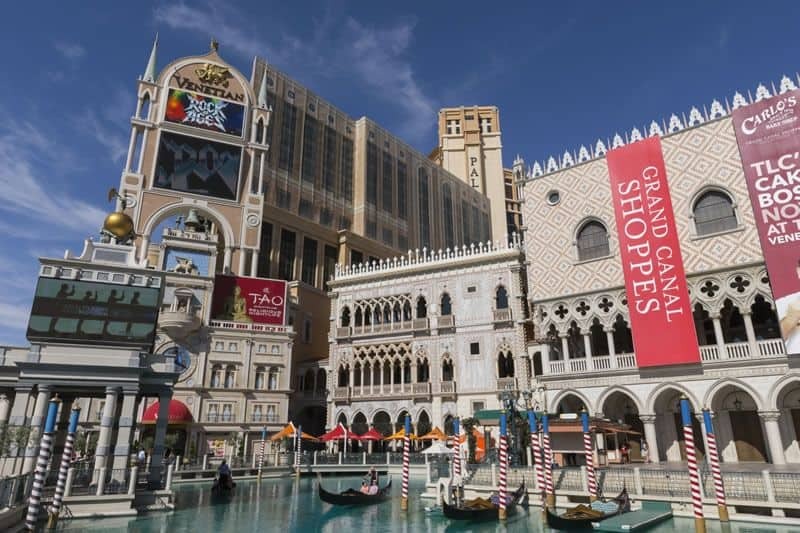 50 luxury stores including Fendi, Dolce & Gabbana, Tom Ford, Prada, and Tiffany & Co sit within the unique architecture directly on the Strip. The Gold & Silver Pawn Shop featured in the famous Pawn Stars TV series has become more of a tour spot than a place to shop. 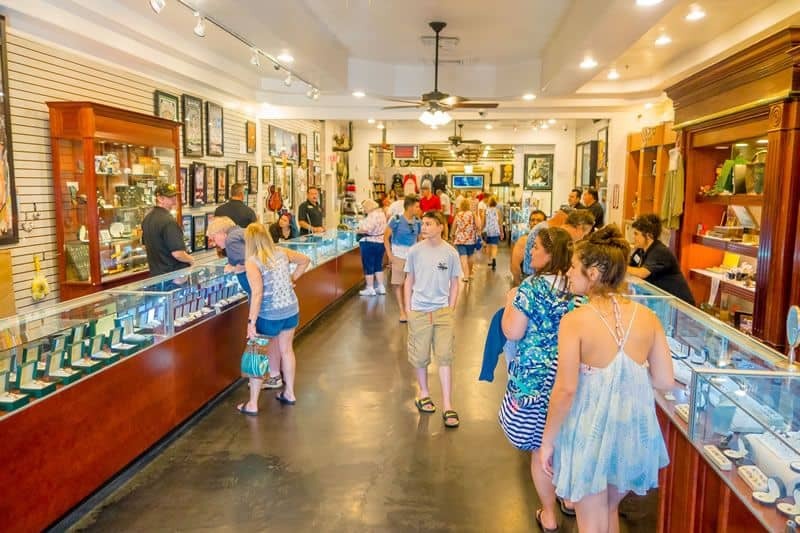 But, if you want to haggle with Rick, Chumlee, Corey and the Old Man, you may be able to catch them from time to time when they pop in for an appearance and to sign autographs. This outdoor marketplace was modeled after the Honolulu marketplace. They have little kiosks of inexpensive souvenirs, a Fukuburger, and a Samsung VR experience. Occasionally, you'll see street performers and artists too. If you're visiting Vegas with kids, then you have to stop by the trifecta of sweets on the Strip at M&M World, Coca Cola's and Hersheys Chocolate World. Of course you'll pay twice the price for a bag of m&ms, but there's so much fun to be had in these three stores including a wall of M&Ms in every color in the rainbow, a 3D movie about red and yellow m&m on the 4th floor, 500lb chocolate Statue of Liberty at Hersheys, and a Coca Cola tasting bar! 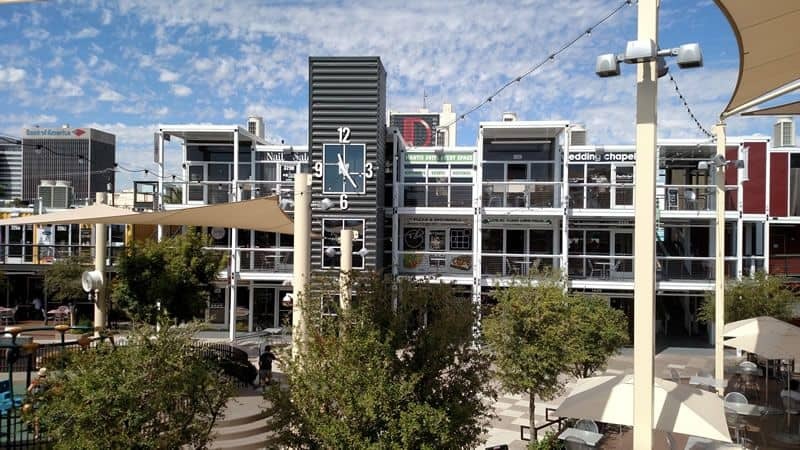 Like many new shopping centers across the US, Town Square Mall in Las Vegas is an open air upscale shopping, dining, and entertainment center with over 120 stores featuring H&M, Apple, Contrainer Store, Sephora, Lucky Jeans, and Whole Foods. It also has a 18 screen theater and hosts several events each year. The Container Park is an innovative redevelopment of Downtown Las Vegas transforming shipping containers into a new shopping center with a giant treehouse playground for the kids, bars and restaurants, and several community events each and every weekend including movies in the park, wine walks, and music concerts. 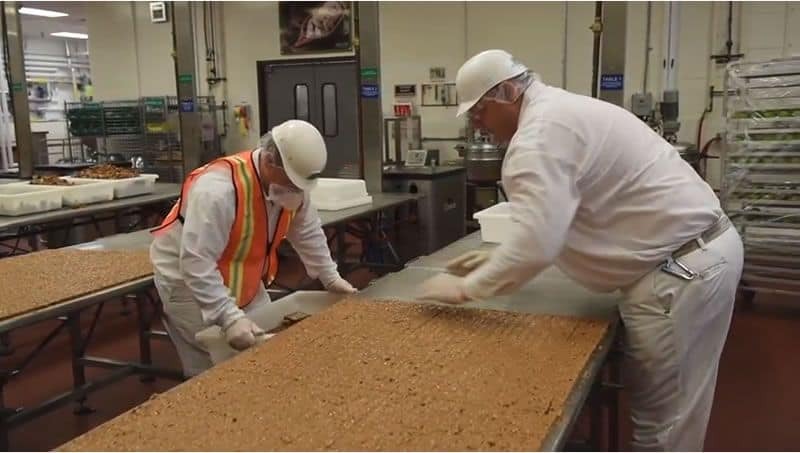 Recently remodeled, Ethel M Chocolate Factory boasts a new tasting room, chocolate demonstrations, and a self guided tour. Also, don't miss the Botanical Cactus Garden while you're there to walk through and see over 300 species of plants. Its a great way to spend an afternoon just outside of Las Vegas. The 550 ft tall High Roller is the largest Ferris Wheel in the world. It sits at the end of the Linq Promenade, and is currently one of the most spectacular views of the Las Vegas Strip found anywhere! 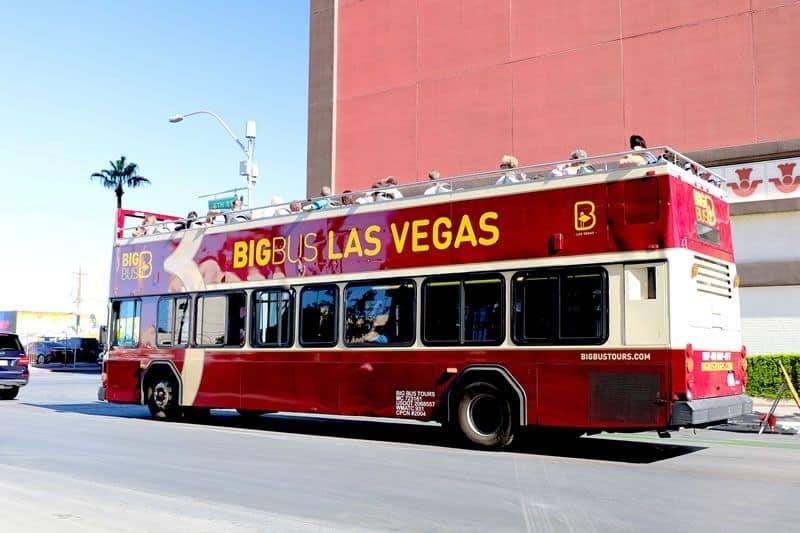 The Big Bus Tour has been one of the favorite ways to see Las Vegas. Sit in the open air top level to take in all the sights, while getting a live tour guide telling stories of famous Las Vegas landmarks as you pass by. The double-decker city bus, called The Deuce, is a great way to get around Vegas while being able to see everything, especially if you're on the top level. 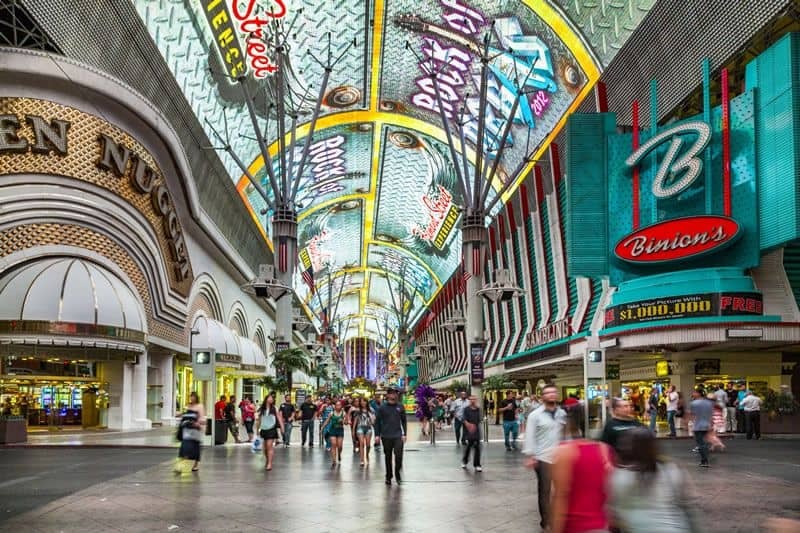 You can easily get to Fremont Street and up and down the Strip, and is the least expensive mode of transportation, other than walking. 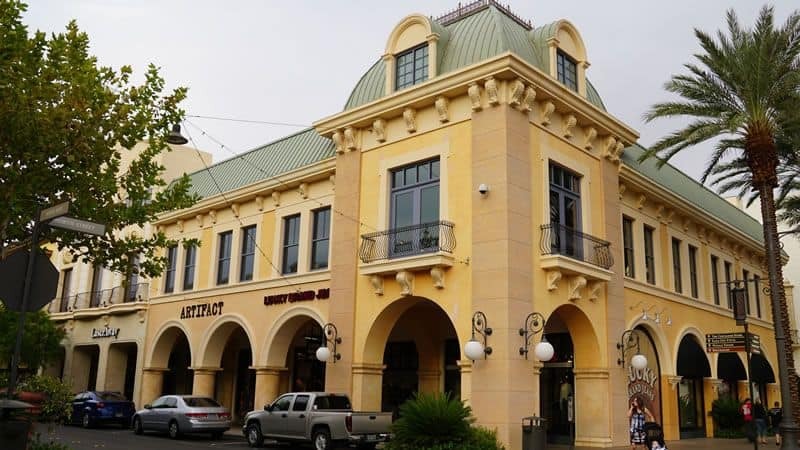 Learn about the history of Fremont Street, the revitalized Downtown and Container Park, on your 2-hour walking tour. See the weirdest wedding chapel in town, take selfies in the front of iconic Binions Casino, Golden Gate, and the Las Vegas Club. 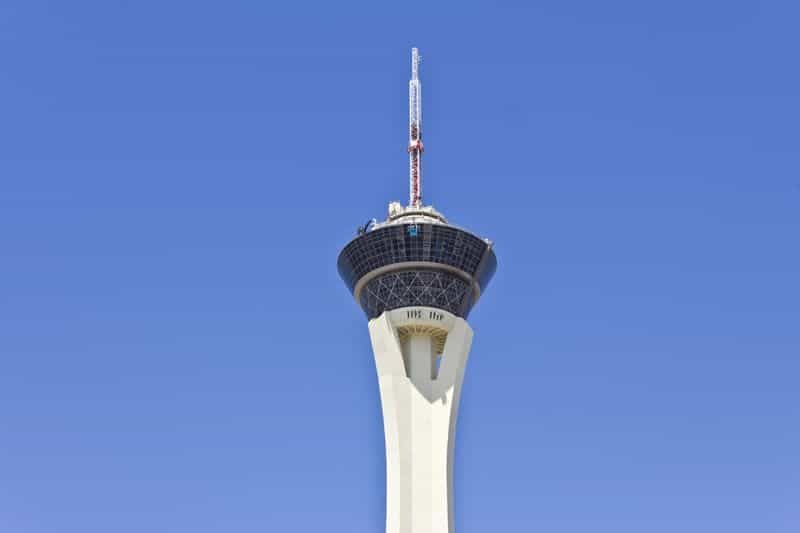 Take the elevator to the 1,149 foot tall observation deck at the Stratosphere Hotel & Casino, and get 360 degree views of the city. You can stay inside or venture outside and use the viewfinders. You can even get a drink in the AirBar, the highest bar in Las Vegas! You can't go wrong with a food tour in Las Vegas, even if you're a regular. You'll discover the best foods at popular, and not-so-popular restaurants along the Strip and downtown. 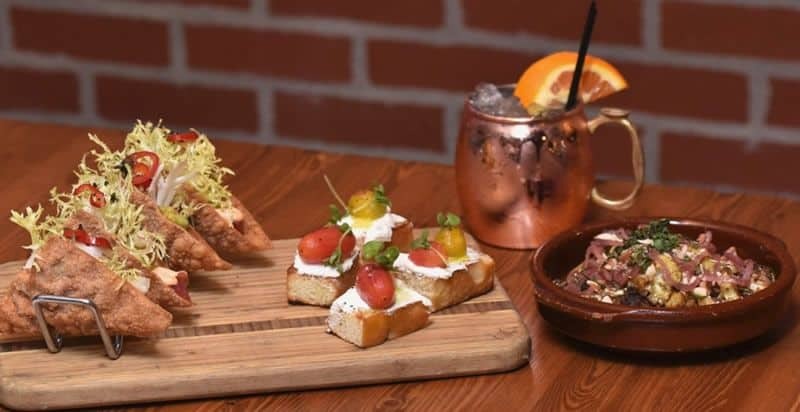 Just a tip...Schedule your food tour at the beginning of your stay in Vegas, so you can go back to your favorite restaurants throughout your trip. There's plenty of family friendly daytime shows in Las Vegas. Here are a couple you're sure to enjoy. 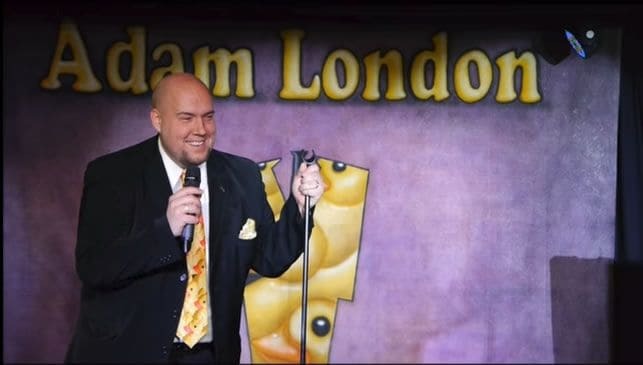 Adam London named his show appropriately because you will laugh your tail off in this comedy magic show. There's no profanity, sexual references, or other Vegasy stuff, so you can bring the kids, or your parents and have a great time for an affordable afternoon show. Mac King's comedy magic is a great time for the whole family. But just because its fun for the kids doesn't mean the magic isn't impressive. 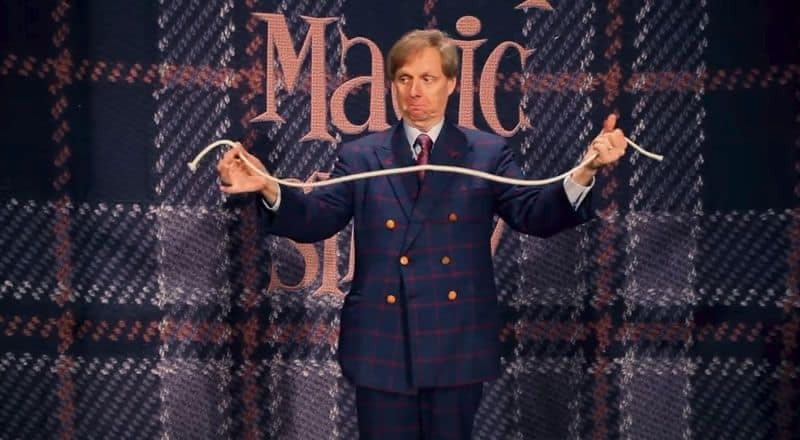 Mac King is as good a magician as any other on the Strip. Las Vegas has become a destination for gun enthusiasts. 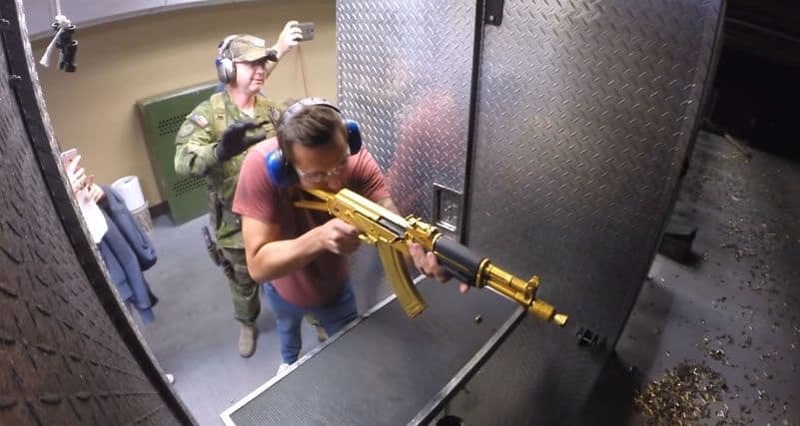 Where else can you spend a couple hours at a gun range using some of the most exclusive machine guns and assault rifles around? Whether you prefer an indoor simulation or an outdoor experience, you can find a shooting range experience for you. Some of the most luxurious spas in the world are in Las Vegas, NV. If you need a little rejuvenation after a wild night out on the town, enjoy the unmatched facilities and experienced staff of the Las Vegas Strip spas. Going to the pool can mean totally different things to different people. 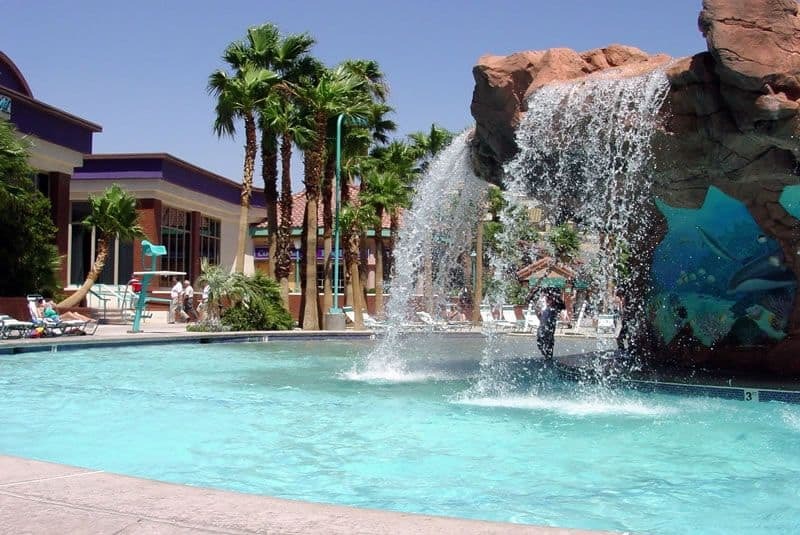 So here's the three different experiences you can have at a Las Vegas pool. When you go to the pool with the kids, you want lots of fun activities and a playful atmosphere. 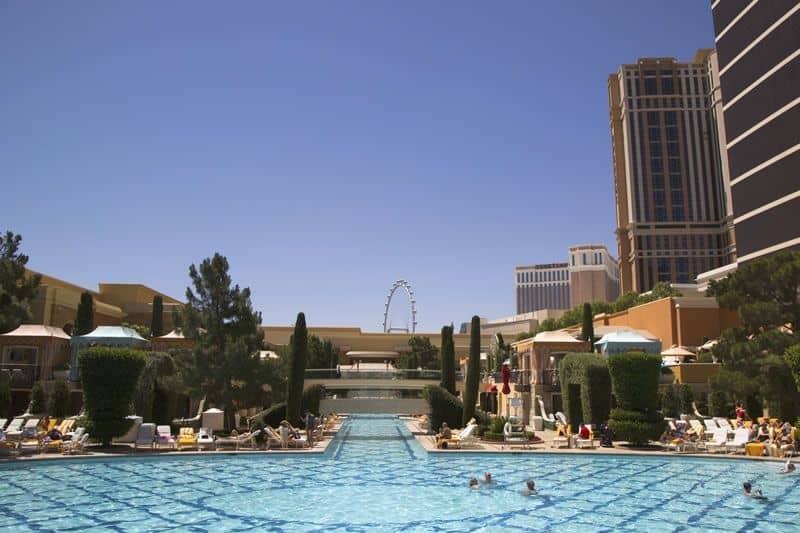 Whether you enjoy the beach and wave pool at Mandalay Bay or the wild tube slide at Golden Nugget, you're sure to find a fun pool for the whole family. If you want to hit a pool party, then Vegas is the place! You can see performers like the Chainsmokers, David Guetta, and Diplo at the Encore beach Club, or dodge a champagne shower at Wet Republic at MGM, or go to where the party started at Rehab at the Hard Rock for jello shot injectors, water cannons, and smoke machines. 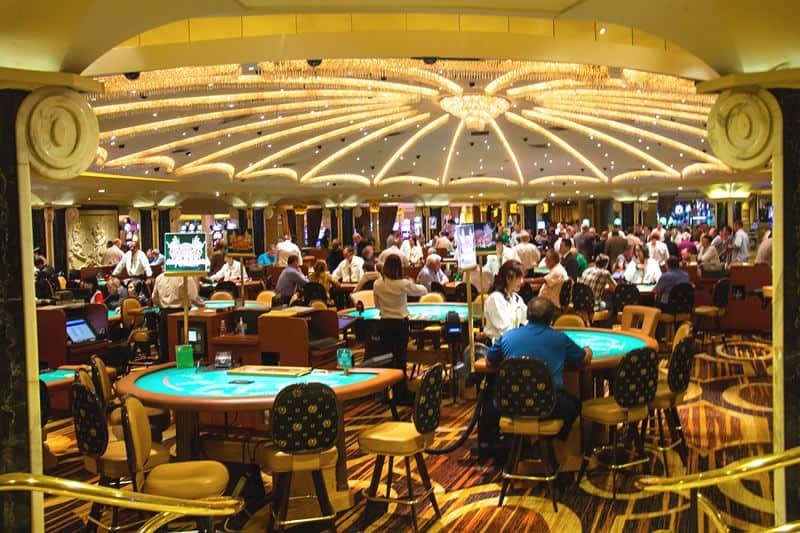 Whether you like to play the slots or take your chance at a table game, gambling is still best done in Vegas. The excitement, the variety of games, the atmosphere, and the possibilities are endless after a day of gambling in Sin City! So that wraps up our list of things to do during the day in Las Vegas. If we've missed something please let us know.